Unlimited tutor support – You will receive live personal tutor support throughout the duration of your course. Your highly-qualified tutor will be available from Monday – Friday, 9am – 5pm via email and telephone. This course is ideal for those who wish to work in a school in a separate role to the teacher. Teaching Assistants, also known as Classroom Assistants or Learning Support, are people who help the teacher within the classroom by supporting groups of children with English, Maths and other subjects. They may also carry out work with smaller groups or individual children outside of the classroom under the direction of the teacher, with the aim of providing extra support for those children who may struggle to keep up with the rest of the class. Teaching Assistants can also sometimes work on a one-to-one basis with children who have Special Educational Needs, delivering a programme of work designed by the teacher and tailored especially for that particular child. 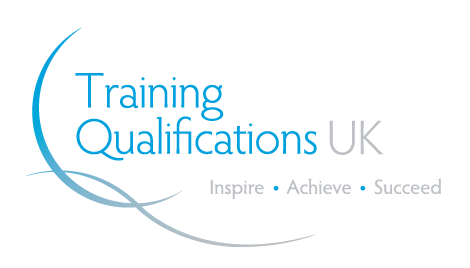 This qualification provides the opportunity for learners to enhance their CPD and will contribute towards developing a career within the education and training sector, focusing on supporting teaching and learning in schools.